Chronic pain in your neck and back can have a profound impact on your day to day life. With physiotherapy, massage, acupuncture, & other treatments, we can help relieve your symptoms and improve your quality of life. Your back is an underestimated group of muscles, bones, and ligaments. So much so that most will not take care in their youth. It is only when the realisation of chronic pain sets in do the warning bells go off. Regular exercises and stretching, focusing on your back, can help to improve basic mobility. There is no timetable for improvement. In most cases, repetition is crucial. While painkillers and relief treatments may eliminate the pain, they will not heal damaged muscles or nerves. A gradual exercise program will slowly stimulate the body’s natural healing processes. Back neck and joint pain can put a damper on daily activity. Our treatment can help both alleviate pain and help to prevent future flare ups. We at Clearview work hard to make your treatment and your life as pain free as possible. 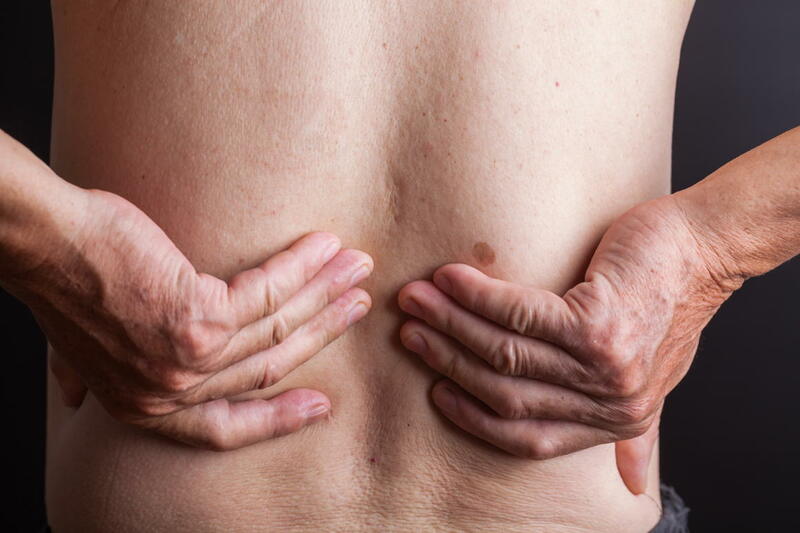 Back pain is back pain, no matter acute or chronic. Ask your Doctor for a referral, though a referral is not needed. Alberta Health may provide financial support depending on the nature and cause of injury. With any type of back pain, there are no band-aid solutions. Our skillful therapists look at the root of the issue. They will assess your mobility, inquire through your doctor about relevant medical history, as well as get to know you and what you do. The answer may be in something as simple as improper lifting in the workplace. Once we’ve discovered the why, we plan the how. 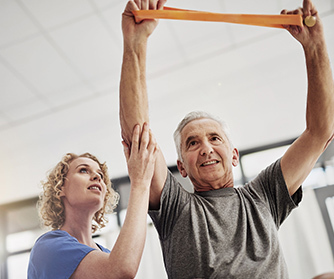 Our goal is to create a prescribed physical treatment regime that you’re comfortable with. If you can’t keep to it, let us know. It’s important to keep at it – that’s how it works! Depending on your injury, treatment may involve several disciplines. Most include manual manipulation and physical therapy, though acupuncture/IMS, massage therapy, and other traditional physiotherapy treatments as well.